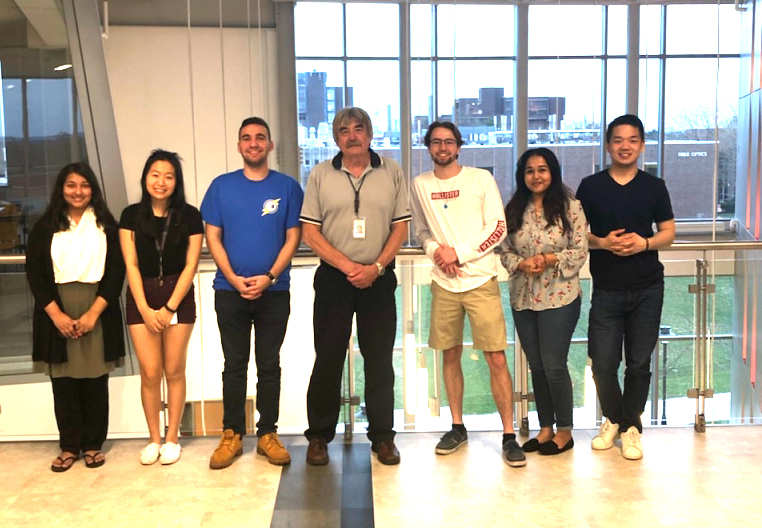 Active NASTT volunteer, instructor and past Board Chair, George Ragula recently visited the NASTT Student Chapter at Rutgers University in New Jersey to speak with them about trenchless technology and the gas industry. George stated that is was a very interactive and informative session for the students. He gave a detailed presentation of the 36” world record gas CIPL renewal and there were a lot of questions. The students were curious as to how and when George got started in trenchless, his motivation and how he came up through the ranks at NASTT when he first joined in 1993. 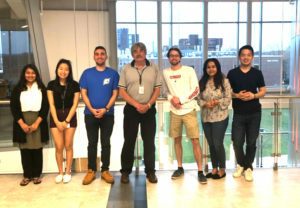 The students also expressed interest in developing a trenchless curriculum as part of a Masters course and he offered his help and guidance. They discussed the fast growing pace of this particular industry. The students feel positive about this niche in the construction industry and many hope to pursue a career in trenchless.